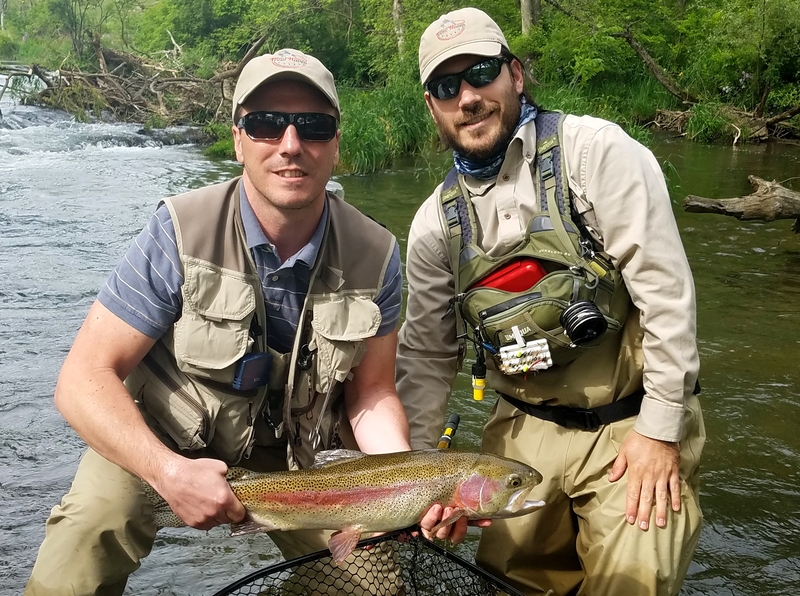 Discover World-Class Fly Fishing in Central PA!  Looking to explore new water but can't yet commit to a 3 or 4 day fishing trip? The Explorer Package is perfect you! It's still all-inclusive! Just grab your rod and waders and go. Depart on the morning of your 24-hour trip, catch monster trout in the afternoon & morning, and be back home the next day in time for dinner. The perfect 1-day getaway... Escape the hustle and bustle and enjoy 2 miles of private world-class wild trout water. Enjoy a night's stay in a private room at our beautiful stream-side lodge. The Explorer Package runs from 12pm day one until 12pm day two. *Each room at Hemlock Lodge contains two queen size beds. If you would like to reserve one room for single occupancy, you may do so for an additional $75. You may choose a 24-hour timeframe within any of the dates shown. Additional dates are only available for the Voyager and Odyssey packages.